Internet marketing and syndication are the hottest topics in real estate. Fortunately, as a Charleston Flat Fee Real Estate client, you are also a Point2 NLS client, and your home for sale is part of a massive syndication system for online advertising and national marketing of your home for sale. So how does Charleston Flat Fee Real Estate reach home buyers and enjoy a better chance at finding your perfect Buyer? Simple: more online advertising and exposure in more places. 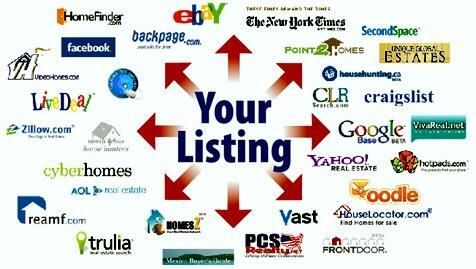 And in terms of advertising your home for sale, Charleston Flat Fee Real Estate does this for you. We take the listing information about your home's features and distribute it to some of the busiest real estate marketplaces on the web. A great example of a marketplace powerhouse is Realtor.com. which generates huge traffic for listings daily. In addition to Craigslist, we feed your listing to dozens of other automated feed partners, including: Trulia, Zillow, and Motivo.com. 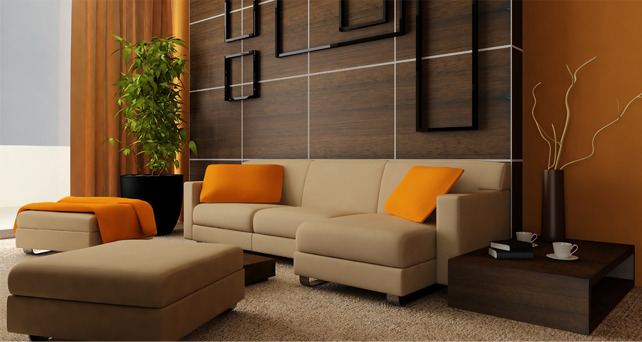 Our homes for sale are always integrated with social meda (Facebook), as well. At Charleston Flat Fee Real Estate, we work hard to ensure your home is marketed online successfully, and we can track the results. As you may know, it can cost hundreds of dollars to advertise new home listings in syndicated newspaper classifieds. At a fraction of those costs, our syndication partners offer extra advertising space to Charleston Flat Fee Real Estate, on top of the syndication feeds they already receive via our Exposure Engine. This can all be done effortlessly when creating or editing your listing, eliminating any extra work typically required to advertise with different marketplaces, thus we are a time efficient machine! Charleston Flat Fee Real Estate takes advantage of these tools to build your home’s online presence and generate more exposure to prospects. It’s all built in to save money, while generating more prospects and interest in your Charleston SC area home for sale. Information provided by Behren Kittrell, Realtor, BIC Charleston Flat Fee Real Estate. Low commission fee guaranteed! At Charleston Flat Fee Real Estate, we work hard to give you everything you need for a successful, enjoyable real estate transaction. We are happy to provide you with a few of the tools you need to prepare in the pages below. Once you’ve armed yourself with a little bit of knowledge and are ready to act, get Charleston Flat Fee Real Estate on your side for a cost effective, faster, less stressful transaction.